WYO is a not-for-profit organization conducting year round programs and activities for the benefit of youth in lower Westchester County. 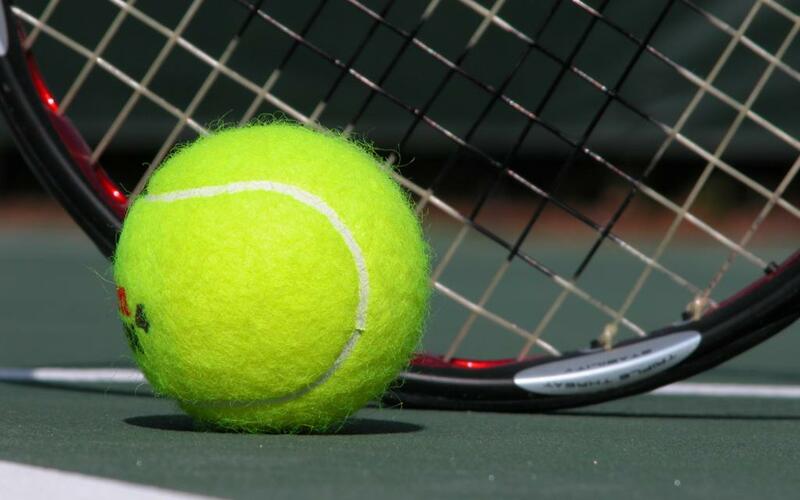 WYO is a member of the USTA National Junior Tennis League. 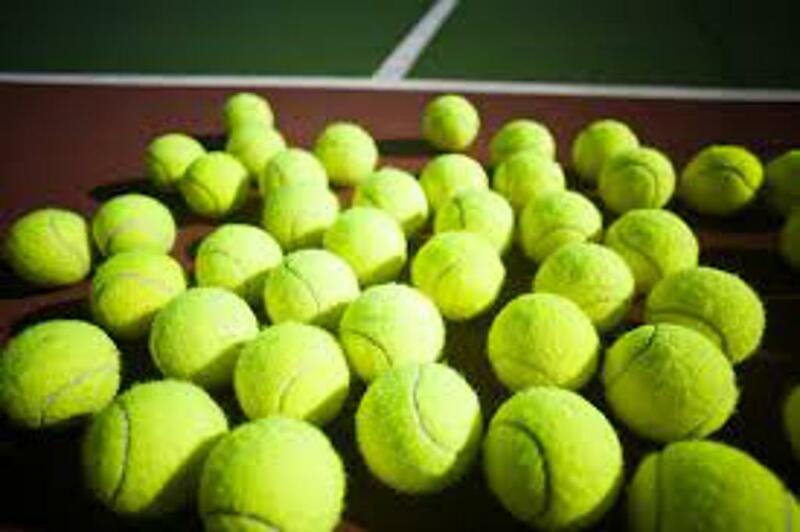 Need new tennis equipment ? Westchester Youth Organization would like to thank the following organizations for supporting WYO and for allowing us to provide our programs to the public. It is the commitment and dedication of these groups that allow WYO to grow and provide a great introduction to tennis . 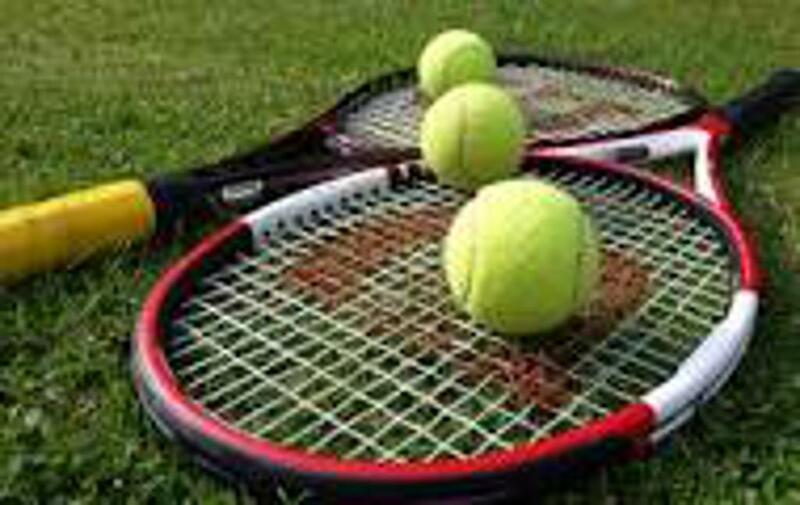 Interested in learning to play tennis this summer ? 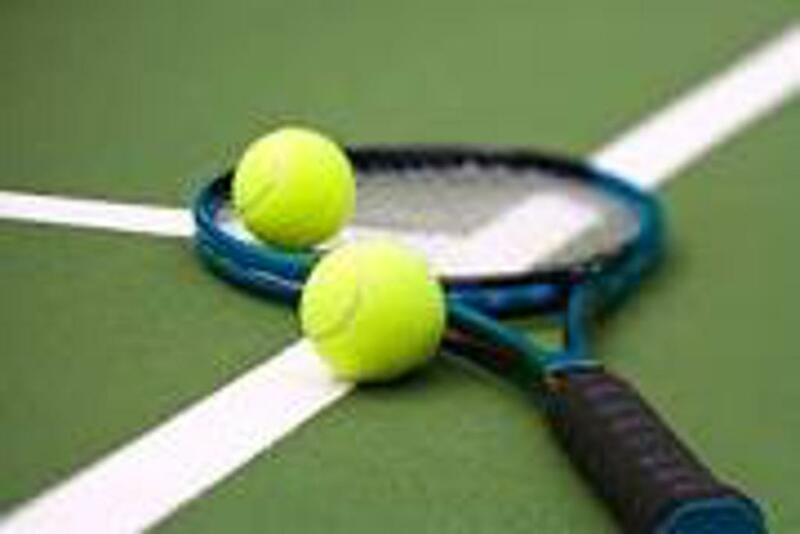 Visit https://t.co/5KZCldZDZP or email wytennis@gmail.com for more info. 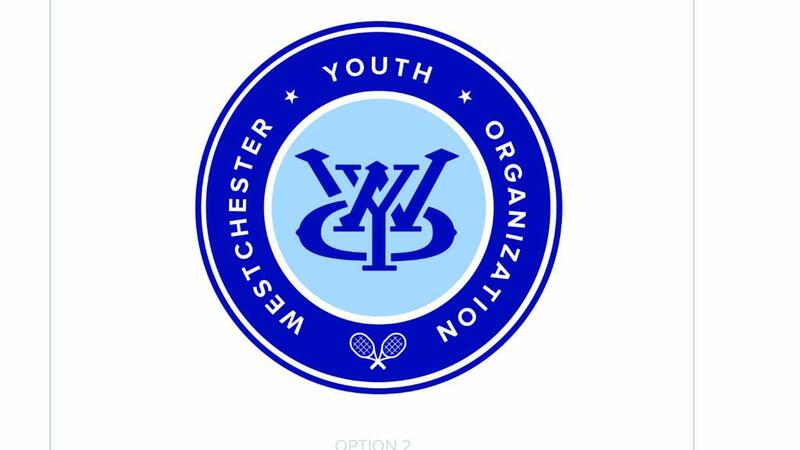 ©2019 Westchester Youth Organization / SportsEngine. All Rights Reserved.